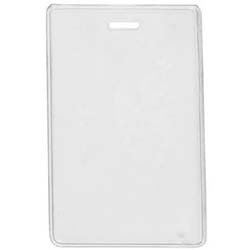 ID Badge holders protect ID Cards and employee’s clothing to extend durability and insure badges stay visible. 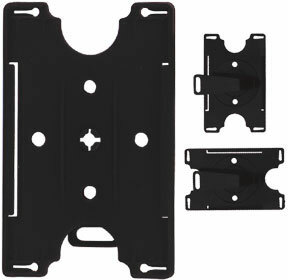 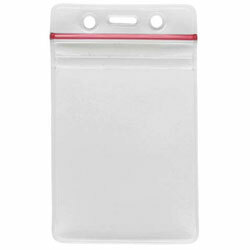 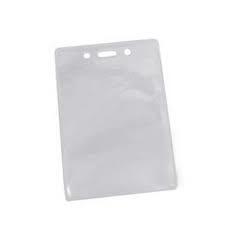 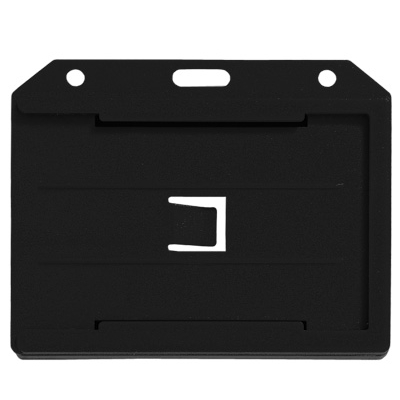 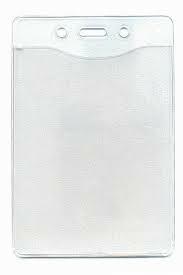 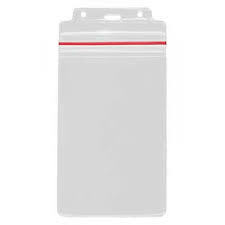 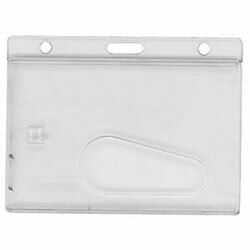 IDSupershop offers a wide variety of ID badge holders including clear, colored, multi-card, vinyl and polycarbonate. 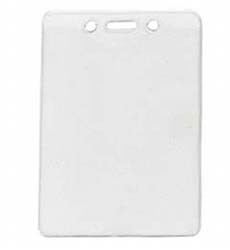 Make sure that your employees and members don’t lose or damage their ID cards, by using ID Badge Holders and ID Badge Clips. 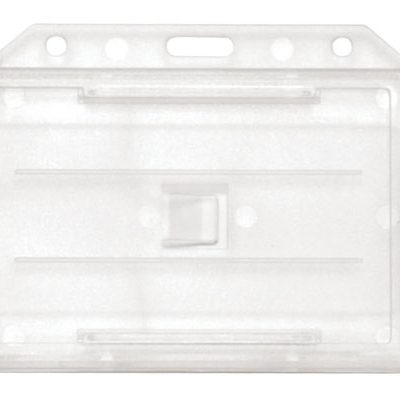 To insure your organization is ready, we keep all the most popular items in stock with next day shipping available! 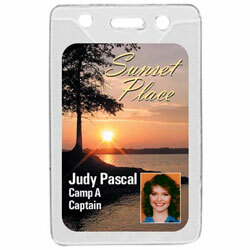 From badge reels to custom printed lanyards ID Super Shop offers you a wide variety at incredible prices. 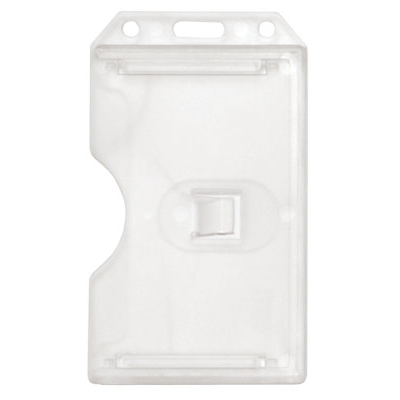 We encourage you to browse each of our badge holder product pages to ensure that you order the ID badge holder that works best for you! 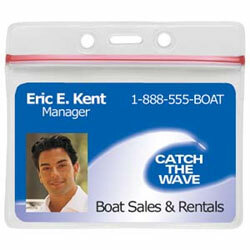 Need an entire ID card system, we provide excellent customer service and will never sell you more than what you need!